This describes gifts processed by United Way of Benton & Franklin Counties (UWBFCO). 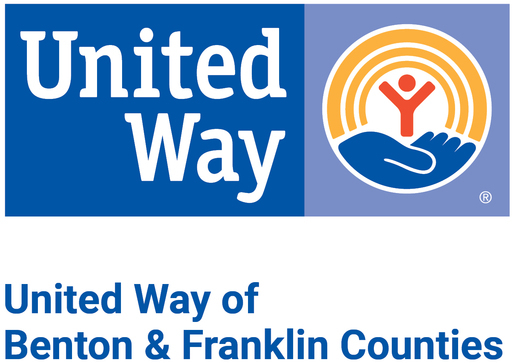 United Ways located in other communities may have different policies for designated gifts. Making a gift to UWBFCO is the most effective way to help our whole community. Many donors prefer our convenient and safe way to help others by directing their entire gift to the Areas of Greatest Need, which improves access to education, financial stability, health care, and basic needs for thousands of people in our community every year. Some donors choose to direct - or “designate” - all or part of their gift to one or more specific agencies. We process these donor-directed gifts as a service to our donors. We ensure that each agency receiving designated gifts is a 501(c)(3) organization that complies with the United States Patriot Act. Space is provided on our pledge form to write in designated agencies and amounts. Designated gifts made to our partner agencies are sent in addition to any grant funding provided by UWBFCO. Pledges made through payroll deduction are paid to agencies quarterly beginning in April. One-fourth of each designated payroll deduction gift is paid during the year in April, July, October, and in January of the following year. Gifts paid by cash, check, credit card or stock are distributed to designated agencies in the next quarterly designation payout. Donor names and gift details are forwarded to designated agencies unless the donor chooses to not release this information, or if an employer does not provide us with detailed donor gift information. Currently, we charge a service fee of only 11.5% to cover the costs of fundraising, collecting, processing and distributing donor-designated gifts. The Better Business Bureau Wise Giving Alliance recommends that responsible charities spend no more than 35% of income on administrative and fundraising costs (BBB Wise Giving Alliance).